It’s Valentine’s Day and we know you’re enjoying the love of being surrounded by your wonderful children, family and friends. 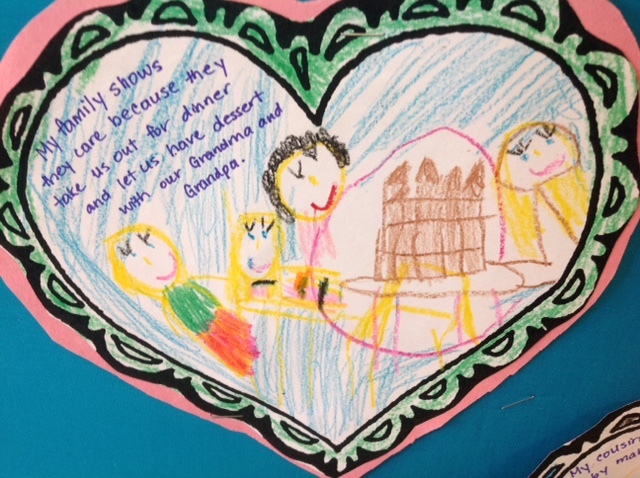 For Valentine’s Day at school we decided to teach an integrated Social Studies lesson on “Family” with one of the themes of today’s celebration, love, and talk about family love. 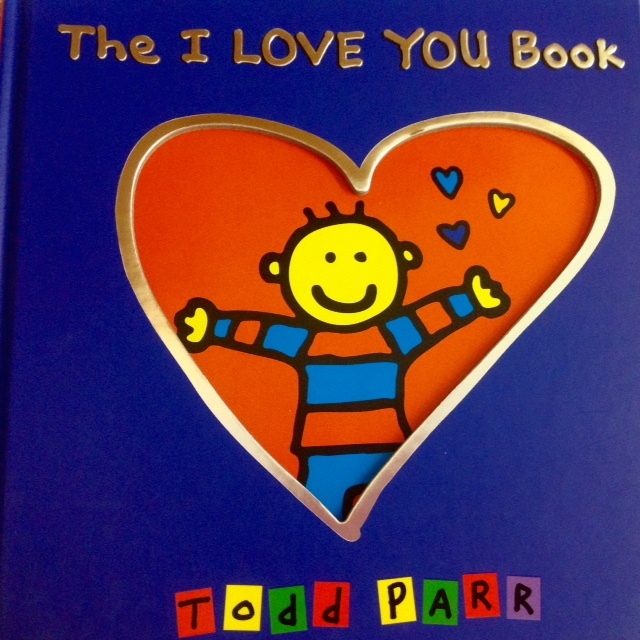 We read The I Love You Book by Todd Parr. The children loved how the book tells of the many reasons why and when they are loved, from feeling shy to when they can’t sleep. 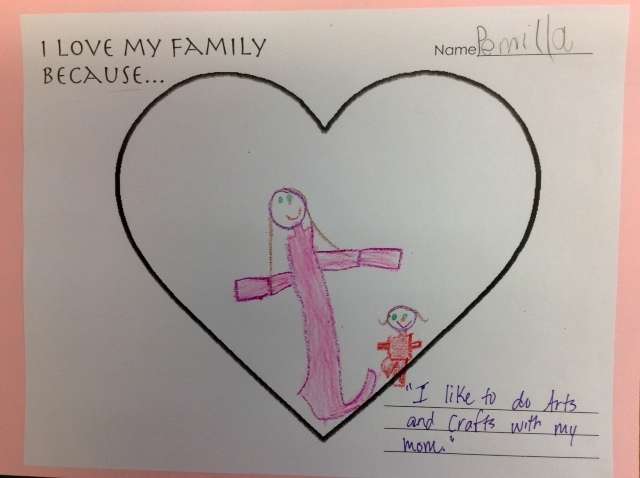 We reminded them of the unconditional love they have from their families (and teachers!) no matter what the situation. 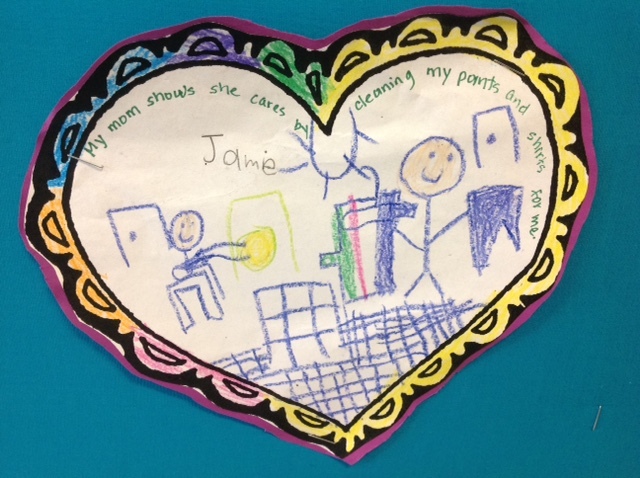 The children shared some of the ways in which their families care for them, and on this day of love and friendship, we share a few of their ideas with you. 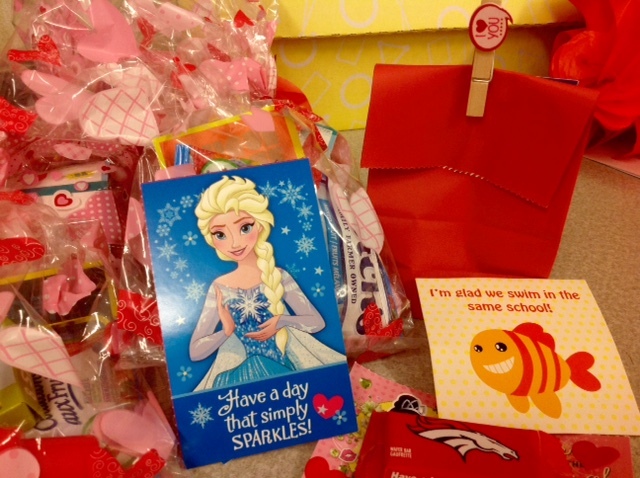 Happy Valentine’s Day from The Self-Regulated Teacher! Although I have never met you, you mentor me every week with your thoughtful commentary and clear descriptions. You have enriched my teaching and increased my confidence. Thank you both very much! Thank you, Jaimelia, for taking the time to connect and for your kind words. We’re so happy to be able to share, and that you found something useful on the website for your own teaching.